On special occasions searching for the most Special bands for your friends, loved ones and siblings? 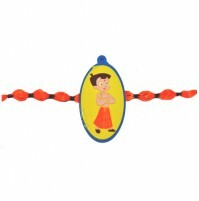 Then we are again here to give the best ones..Try these trendy rakhi's with cutest look ever . 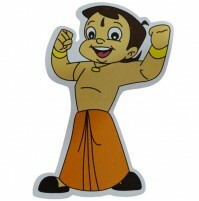 ..!!! 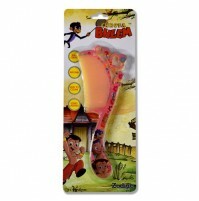 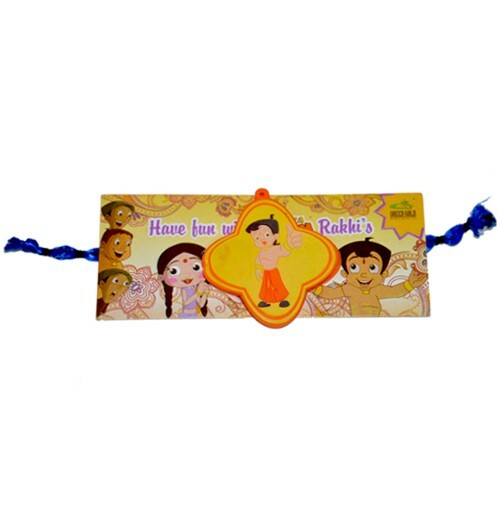 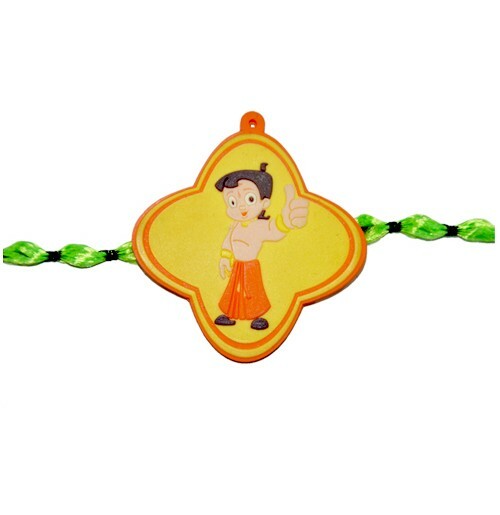 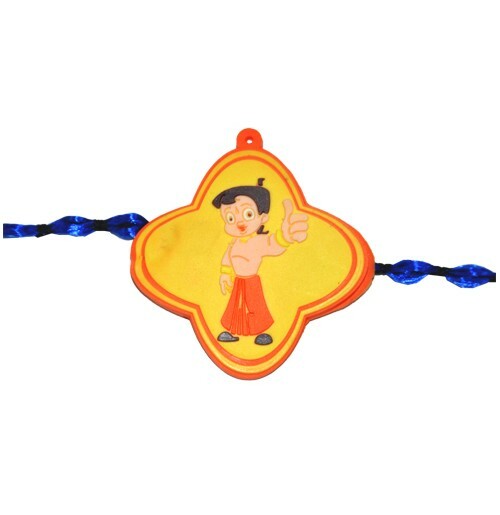 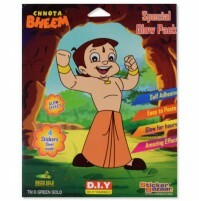 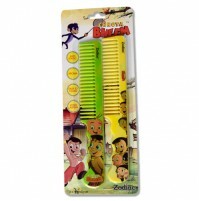 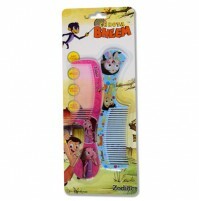 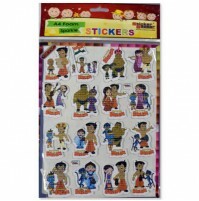 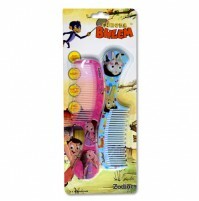 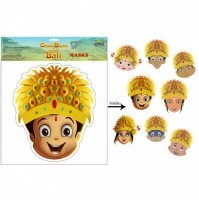 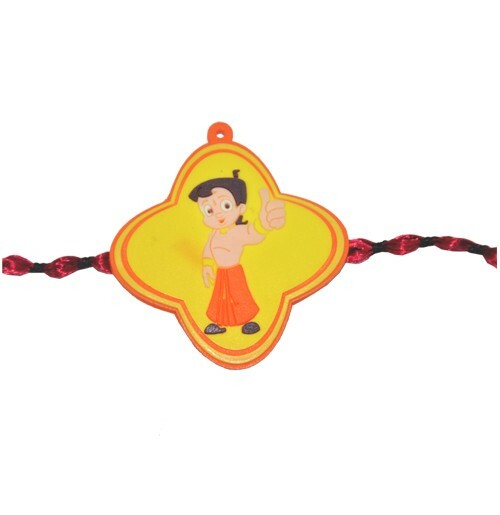 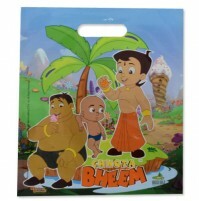 A trendy Chotta Bheem and Friends Rakhi / Friendship bands for your loved ones who deserves the best.